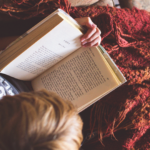 Just released for April reading are some meatier books for older readers, including a series that is being developed into a major film and two new picture books for the littlies. Originally published in 1999 as ‘Tough Stuff’ it has been revised and updated as a collection of true stories about kids and courage. Forty true stories celebrate kids who have protested, prayed, rebelled, saved lives, earned a fortune, lost everything, become world-famous, or fought to survive war and oppression. 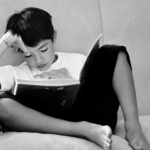 Fearless kids, feral kids, Olympic champions, human-rights crusaders, climate-change warriors, princes and prisoners, workers and whiz-kids – they all show the true courage of kids. The story of Prince Edward, the 1483 heir to the English throne, who inherited his crown aged 12, is intriguing. He was tricked by relatives and ended up in the Tower of London with his brother Richard – a mystery that has come down through the ages. The section on ‘Feral Kids’ brings back the story of the two Indian girls thought to have been ‘raised by wolves’ from the 1920’s and the new chapter on ‘Climate Warriors’ is right up to date with the girls in Bali who started ‘Bye bye plastic bags’. 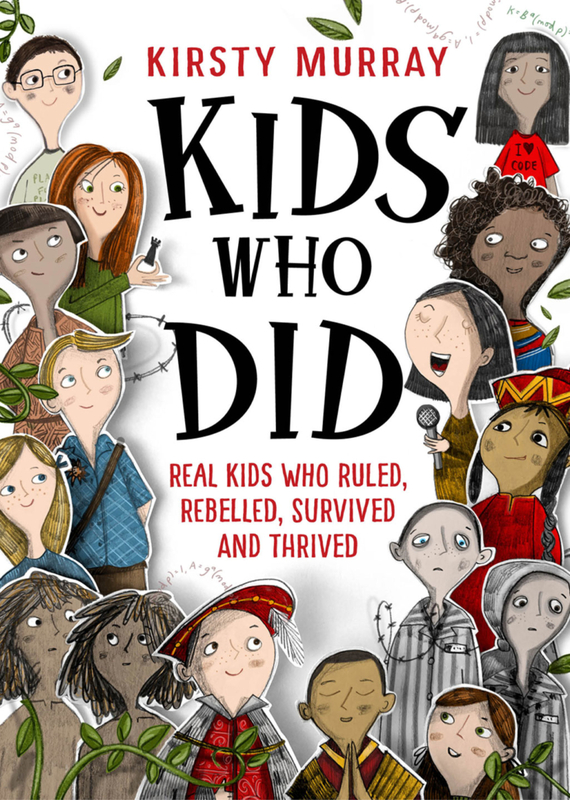 This is a good book to encourage reluctant readers, as the individual stories are bite-sized, interesting and well laid out. Who doesn’t love a mystery? Here are some new ones! ‘Hi there, I’m Sherlock Bones. Who is Sherlock Bones, you ask? Well, I don’t like to brag, but my trusty side-kick Watts says I’m the greatest detective in our whole museum. You might not be able to hear Watts, because he’s technically a stuffed parrot, but I always know what he’s thinking. 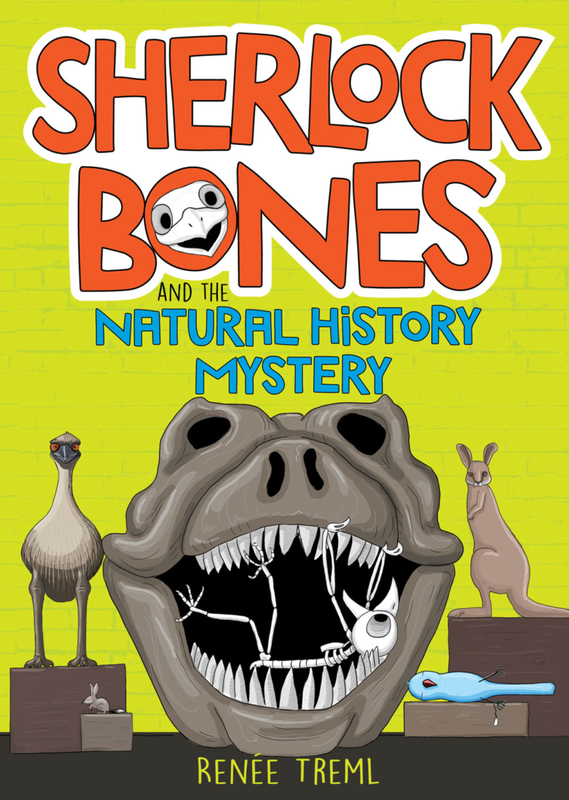 Victorian, Renee Tremi has successfully written seven picture books and has set her skills and used her interest in the environment, science and natural history to write this mystery for emerging readers. There’s the baffled police and the bumbling security guard to hide from. Where better to set the mystery of a missing Blue Diamond than after-hours snooping around a natural history museum! 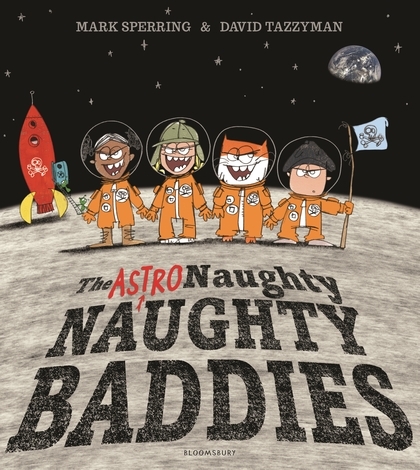 This book is great for emerging readers as it is a ‘graphic novel’ one where the story is told through illustrations made up of frames and panels with the story unfolding through Tremi’s quirky drawings. American author Nancy Springer is a prolific writer who has mostly kept to magical realms, fantasy and now a mystery. 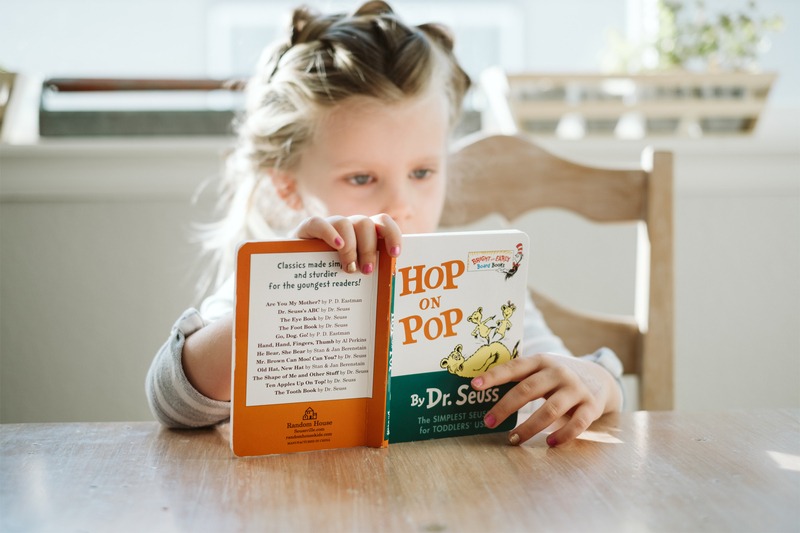 Springer’s children’s books have won her two Edgar Allan Poe awards, a Carolyn W. Field award, various Children’s Choice honours and numerous ALA Best Book listings. Her most recent series includes the Tales of Rowan Hood, featuring Robin Hood’s daughter, and the Enola Holmes mysteries, starring the much younger sister of Sherlock Holmes. This series with Enola Holmes is being developed into a major film. 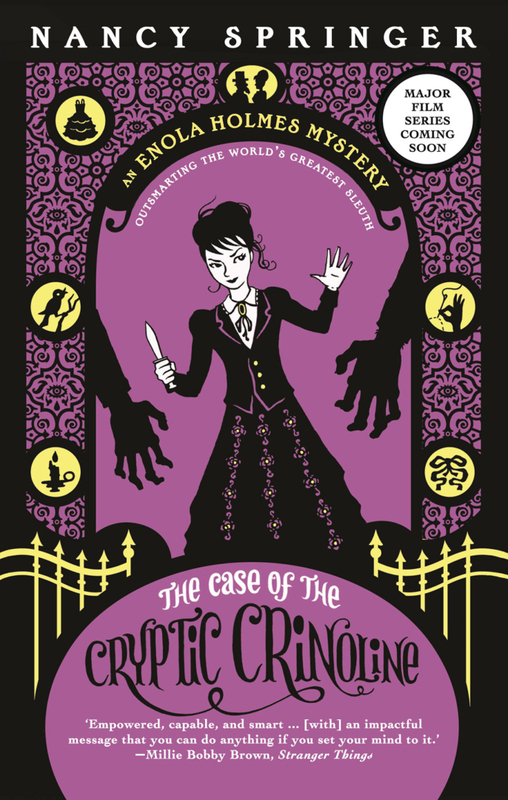 In the first novel, ‘The Case of the Missing Marquess: Enola Holmes’, Springer develops her sleuth, Enola Holmes, the sister to the detective Sherlock Holmes, who discovers her mother has disappeared, and she quickly embarks on a journey to London in search of her. In the fifth book Enola Holmes’s lonely late 19th century London days are shaken up when her landlady, Mrs. Tupper, is kidnapped! There are some historical connections and links to the Crimean war with Florence Nightingale and some graphic description of field hospitals. As Enola pursues clues thirty-five years later, in her search for Mrs. Tupper, she finds that Florence Nightingale and her own brother – Sherlock Holmes – are involved. Soon Enola finds herself jumping out of windows, deciphering a mysterious code, and putting her hidden dagger to use – and she won’t rest until poor Mrs. Tupper is safe at home! In the sixth and final book ‘The Case of the Disappearing Duchess’ we find that the Holmes family is becoming more intertwined with Mycroft, Sherlock and Enola trying to solve a triple mystery. Tohby Riddle is a former editor of the The School Magazine, a literary magazine for children published by the NSW Department of Education. He is based in the Blue Mountains, NSW where the extensive bushland has given rise to many mysteries. 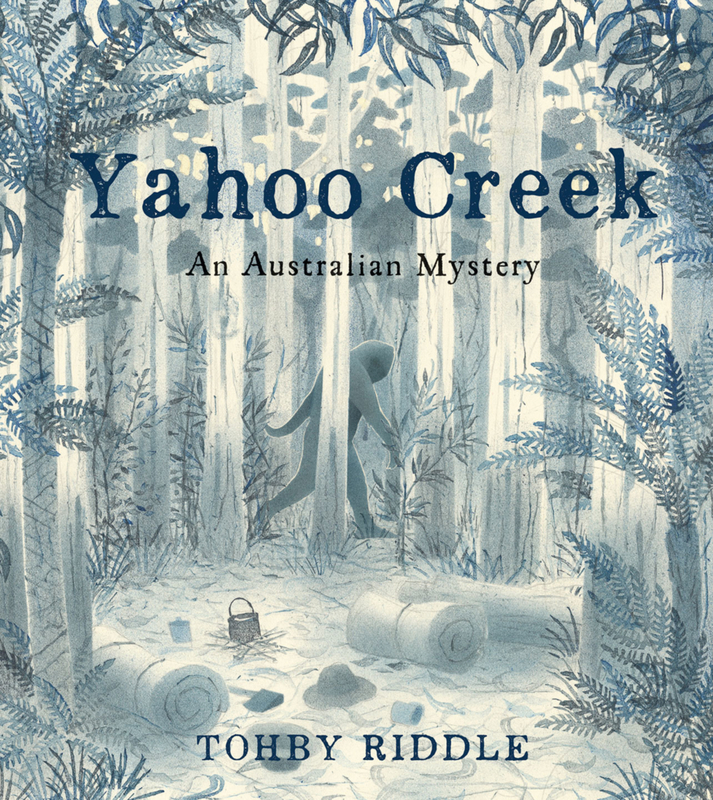 This book was written in an unusual way using extracts from newspapers ranging from the early colonial ‘til more recent times about the sightings of the ‘Yahoo’, a mythical hairy man recorded all the way down the eastern Australian coast. The newspaper reports are woven into the story of Peter Williams, Ngiyampaa Elder from North West NSW, handed down through ‘ceremony’ about the ‘big fella Berai’ and the little fella’ yuriwirrina. The beautiful pen and ink wash drawings juxtapose the ‘scary’ reports from the newspapers with the local stories of the Ngiyampaa. 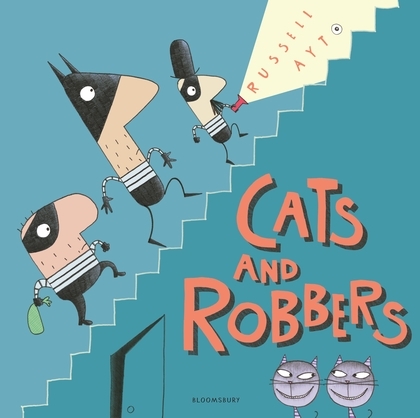 Three hapless robbers, two very clever cats, and one robbery gone wrong! What could be more fun for littlies! The tables are turned on these robbers who have ingenious cats working against them. The tricks and capers the cats get up to make them always one step ahead of the robbers. Fun illustrations, cheeky winning cat-grins and a surprise contraption or two, make this an easy read to children. Russel Ayto lives in the UK and has written and illustrated lots of witty books for kids. Thus begins their plan of deception to collect this toy-tastic reward. As they gather together the required items to gain their prize they develop their ‘fiendish’ plan. Illustrator Tazzyman’s cartoonish drawings are funny and done in an unusual way with lots of scribbly pencil bits that whirl here and there as though they are a first draft and some even appear to have been rubbed away! The president in his palace looks uncannily like Mr Trump even screaming “Fakes!” when the Naughty Naughty Baddies plot becomes unwound.